Dr. Jocelyne Bourji joined our team in 2006. She grew up in Beruit, Lebanon where she received her dental degree from Saint Joseph University. 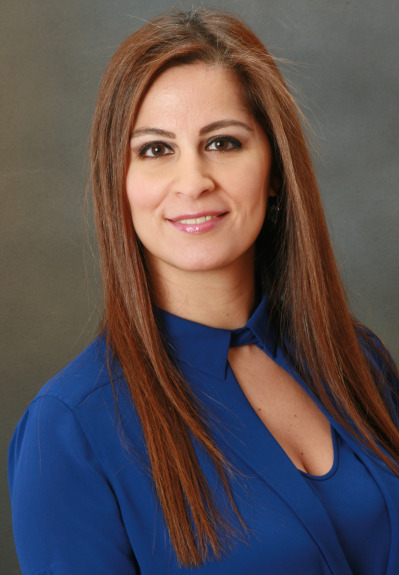 After practicing in Lebanon, Dr. Bourji completed her advanced standing program in which she earned high honors from Boston University School of Dental Medicine. Dr. Bourji is fluent in English, French, and Arabic. Dr. Bourji lives in the Boston area with her husband, Jimmy and their daughter. She enjoys swimming, jogging, and traveling. Contact us to learn more about Dr. Bourji.